PRE-APPRAISED HOME THAT IS CURRENTLY LISTED AT APPRAISAL PRICE. Spectacular Custom built home in desirable Kellswater Bridge neighborhood. NO BELLS OR WHISTLES WERE SPARED ON THIS HOME. 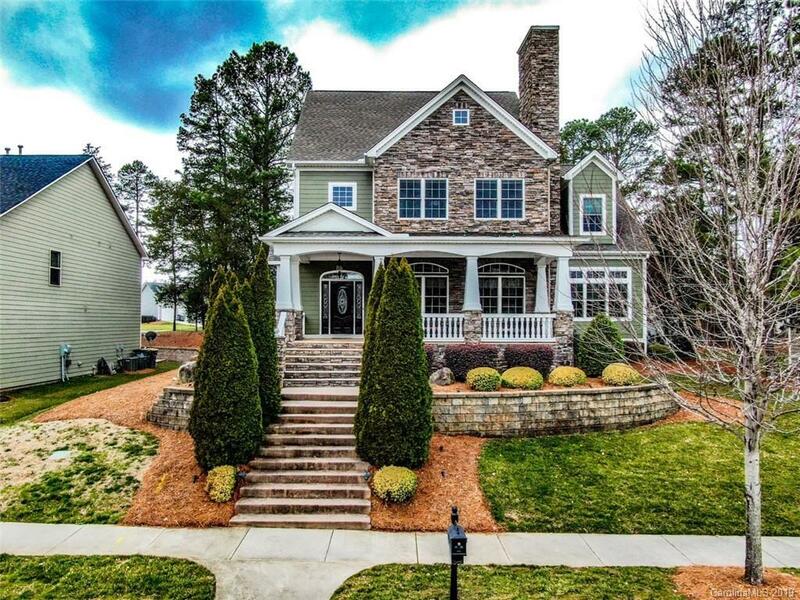 This luxurious 4000+ sqft 3BR, 2.5BA home features a lavish open floor plan. Great room w/stone gas fireplace, high ceilings, carpet, recess lighting decorative archways. Hardwood floors & extensive crown molding. Gourmet kitchen w/39” custom cabinets, granite countertops, large island & bar top, Bosch stainless steel appliances, walk in pantry. Master suite on main w/ large walk in closets. Master bath features tiled shower w/ granite bench, 6ft jacuzzi tub & separate granite vanities. Oversized secondary bedrooms w/Jack & Jill bathroom. Sunroom w/brick gas fireplace, French doors,new carpet, casement windows. An outdoor oasis including fire pit on stone patio and fenced courtyard for private gatherings. Also featuring pre-wired surround sound, in ground sprinkler system, wired outdoor front lighting.